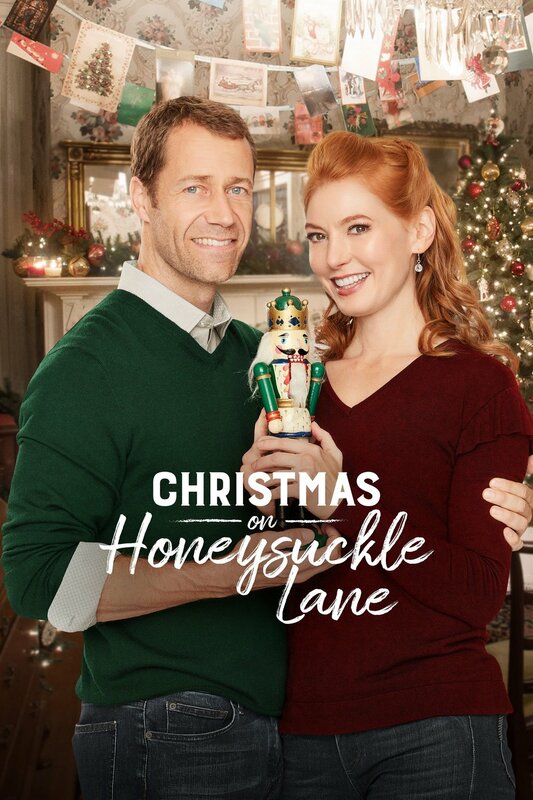 My friends and I are admittedly obsessed with the Hallmark Christmas movies. Personally, I love the festivity, the predictability, and the all around positivity. This season we saw that there 6 (and a half) movies that were adapted from books. Since we all enjoy reading just as much as we enjoy the Hallmark movies, we decided to make a mini book club and read the books and then compare them to their movie counterparts. So, I decided to provide mini-reviews for the books, and then how it compared to the movie as well as which one I preferred. If you would like to check out Part 1, you can do so here. Book: I did not finish this book. I got about halfway through before giving up. 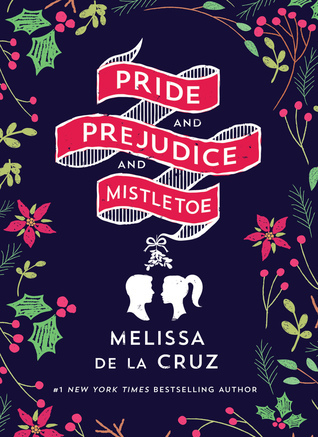 It wasn’t like Pride, Prejudice, and Mistletoe where the writing was horrible and the story was just as bad, but this one moved way to slow for me. The story is centered around siblings Andie, Emma, and Daniel being together in their parents’ house for the first time since their mom passed away. Daniel asked his sisters to come back home for Christmas to take care of their mother’s estate. In addition to the story moving too slow for my tastes, I didn’t like any of the characters. They were a combination of petty and apathetic that I just got annoyed with. 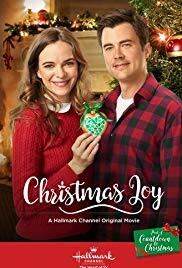 I’m hoping that Hallmark cuts out a lot of the animosity and I’m curious to see what changes are made. 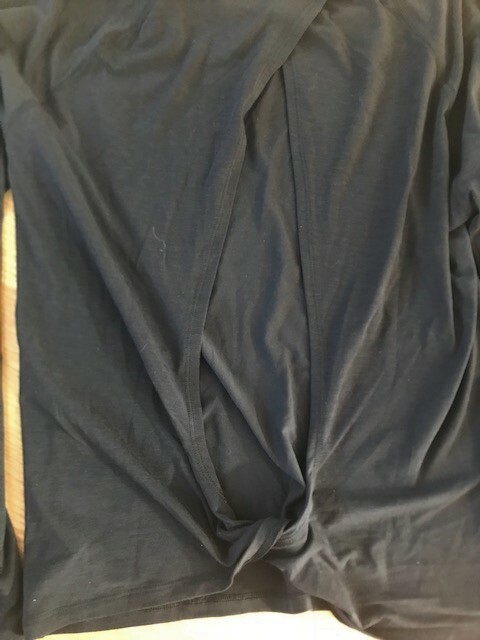 Movie: Well… at least I was able to get through the movie? Again, I don’t have a specific issue with the tory, more so with the pace. I watched this one with my mom and she agreed. We both started falling asleep about halfway through. The movie stayed true to the characters of the book and mostly started true to the storyline. In fact, I had to explain a little bit to my mom about the story because there is a lot going on and it didn’t translate as easily to the movie. If you have read the story and enjoyed it, you would be happy with the movie adaptation. If you read the book and couldn’t get through it, the movie is a nice way to find out what happened. Unfortunately, I think my overall feelings about this book and movie combo is meh. Book: I liked the overall concept of this book but didn’t quite like the execution. Zoey is an aspiring pilot who inherits a reindeer farm from her old flight instructor. She also inherits a grumpy ranch hand named Alec. Amongst this, she is struggling to figure out how to afford running a reindeer farm. I liked Zoey a lot. I thought she was a strong female character who as independent and had her own aspirations. I liked that she wanted to be a pilot, so she worked hard and saved the money to buy her own plane. Alec on the other hand irritated me. Every other line was him brooding with “I shouldn’t think she’s pretty. I’ll just hurt her. I’m a bad man.” *insert major eye roll here* The thing that irritated me the most about this is that there was zero growth. He continually complains about how he’s such a bad guy with a bad past but then one second later he’s *spoiler* asking Zoey to marry him! I am hopeful that this book translates to a great movie though! Movie: Even though the book was Sleigh Bell Sweethearts, the movie is Northern Lights of Christmas. The movie starred Ashley Williams whose movies I always enjoy. This movie didn’t disappoint. The main plot points of the movie did stay true to the book, but I was a bit disappointed that they eliminated the dog that Alec bought for Zoey. It did also focus more on a Christmas Festival in true Hallmark fashion that didn’t really happen in the book. Overall, it was a cute movie. Not one of my favorites but a solid movie and not disappointing after enjoying the book.